A mere hour north of Los Angeles and only a half hour away from the beach, Camarillo is nestled below the Conejo foothills among green fields cooled by sea breezes. Where more than 300 days of sunshine a year beckon you outdoors, everything from shopping and concerts to weddings and dining is done alfresco here. A town with a rich history extending centuries, Camarillo melds old world charm with new sights, sounds and flavors that will lure you to stay awhile to explore and enjoy so much, so close. 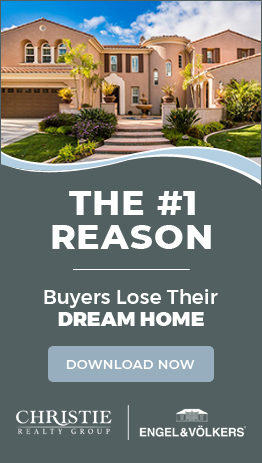 Consistently ranked as one of the safest communities in Ventura County, Camarillo’s location midway between Los Angeles and Santa Barbara is ideal for families who want to take advantage of the region’s amenities while living in an affordable, prospering community. 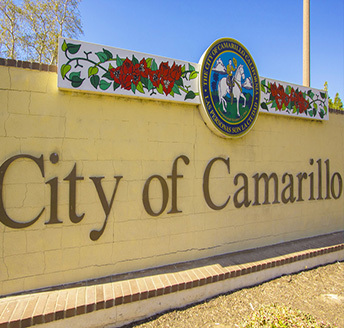 These are just a few of the reasons why Camarillo is the best place to Live, Work, and Play!